Need help with an HST Audit? A CRA audit is complex and usually takes a couple of days. This can be very stressful especially if you don’t have a financial/accounting background. Most tax issues stem from poorly managed financial systems and records. Having a chartered accountant present to oversee the process may reduce the time taken as well as prevent any unnecessary penalties and reassessment during an HST Audit/CRA audit. However, we have learned from the experience of our clients that some legitimate complaints arise from time-to-time. It is in the spirit of transparency and openness that we have decided to write about the CRA service complaints process. Before we give this information to you, we ask one thing – when you write a service complaint, do not do so in anger. Take your time to be fair. After you write the service complaint, do not presses “send” right away? Print what you have written and put it in a drawer for 24 hours. Then read the service complaint again and make any changes that you feel are warranted and appropriate. If you send a fair service complaint that is factual, rather than emotional, you increase the chances that the reader will address your concerns. I have been informed that all service complaints are reviewed and taken seriously. There is a form for “Service Complaints” about CRA employees. You must complete an RC193 “Service Related Complaint” form. The form asks for your information – service complaints cannot be made anonymously. The reason why service complaints cannot be anonymous is that the CRA has to review the alleged treatment of a particular taxpayer and conduct an internal review of the contents of the complaint. However, service complaints may be filed on your behalf by a representative, such as a lawyer, accountant, bookkeeper, consultant, etc. We have filed service complaints on behalf of our clients. Normally, we receive a letter within a few weeks acknowledging receipt by the CRA of the complaint. The complaint is forwarded to the Tax Services Office most closely connected to the service complaint. In every file in which we filed the service complaint, we have received a telephone call about the service complaint. In every case, there was a requirement that the CRA employee respond to a supervisor who was looking into the service complaint. In every file, we received a response from the CRA about the steps to be taken. In every case, the service complaints were taken seriously. In most cases, the matter was resolved satisfactorily. This is because we were reasonable in how we discussed the issues and were reasonable in what actions were requested. Besides providing a major cash flow boost to the government of Canada, one of the most significant accomplishments of the goods and services tax and harmonized sales tax (GST/HST) was that the law imposed, on almost all businesses, a higher standard for record keeping. The operation of the GST/HST requires businesses to impose the tax and allows input credits throughout the production and distribution chain of a supply (goods or service). For this to work, suppliers of goods and services need to keep good records. The Excise Tax Act, the law behind the GST/HST, specifically requires that sufficient books and records be maintained to properly support the imposition of the tax and the allowance of credits. The requirements apply equally to other types of organizations besides commercial businesses, such as not for profit organizations and charities. There are no restrictions placed on the type of records that must be kept by an organization. They just have to be sufficient to report the collection of the tax and support the claim for input credits and rebates of any type. So accounting records may be computerized or manual. One of the main reasons for difficulties encountered in GST/HST audits by the Canada Revenue Agency (CRA) year after year is insufficient records and incomplete or insufficient source documents. 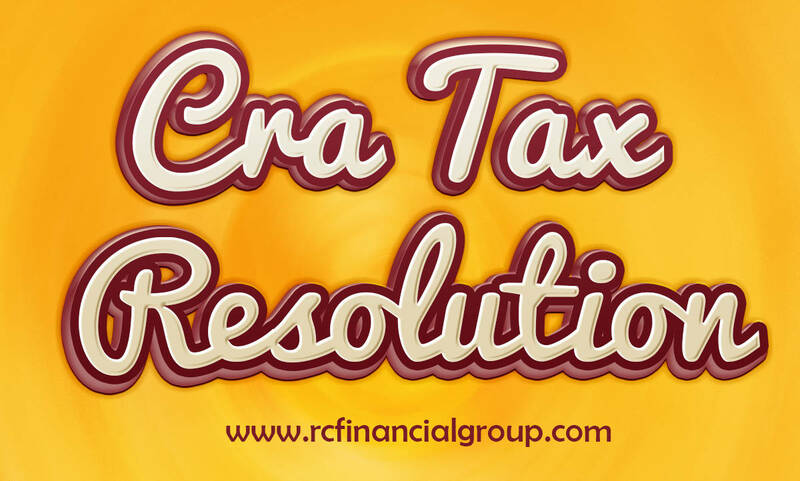 The CRA has the right to examine any records of the organization that are pertinent to determining its tax obligations. It is in the best interest of any business to maintain good accounting records with audit trails that allow a person to easily trace entries to source documents. While it may seem obvious that good records are important this is an area of difficulty that arises frequently in CRA’s audits. As we have seen, maintaining a good bookkeeping system and keeping source documents readily available for scrutiny, are vital to preparing accurate GST/HST returns and satisfying the CRA audit process. If the registrant cannot show that tax was imposed properly and fully as required it can be imposed on the registrant. If source documents are insufficient or unavailable to support claims for the input credits they will simply be denied. The consequences in both cases can be costly to a business. If a business owner or director has any uncertainty that their accounting system sufficiently captures the information to properly support their GST/HST returns then they should review the system carefully and if necessary improve it. Call us for details or to set up a consultation for your HST Audit. 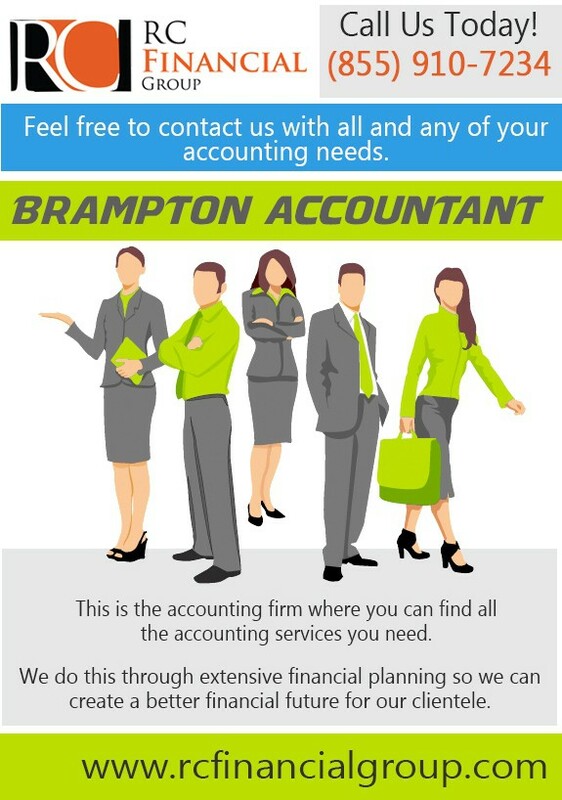 Check Here for getting more information related to Mississauga Tax Accountant.